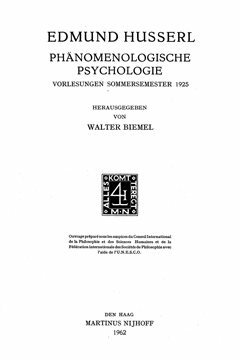 (1994) Danish Yearbook of Philosophy 29.  Zahavi, D. (1994). 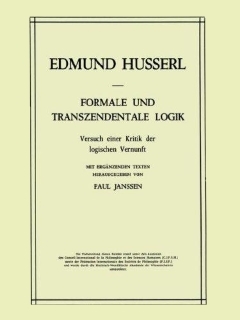 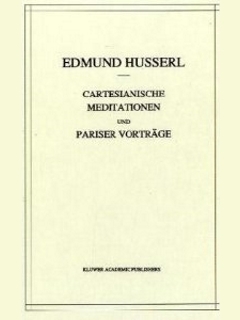 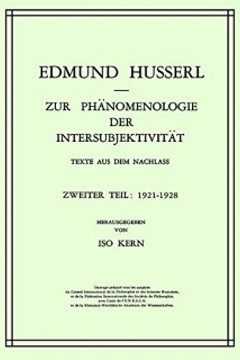 Beyond realism and idealism: Husserl's late concept of constitution. 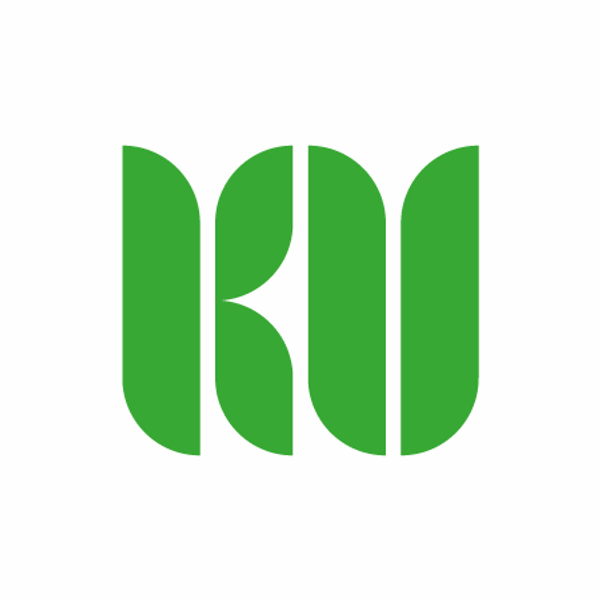 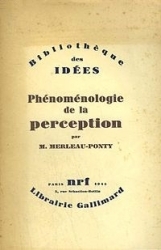 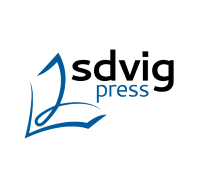 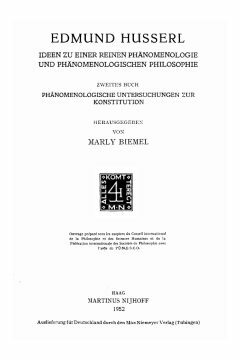 Danish Yearbook of Philosophy 29, pp. 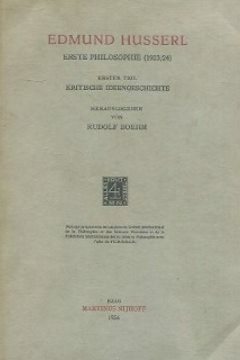 44-62. 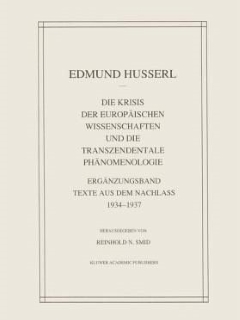 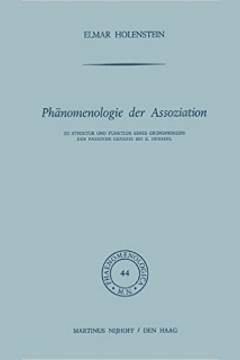 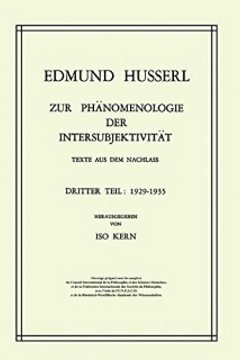 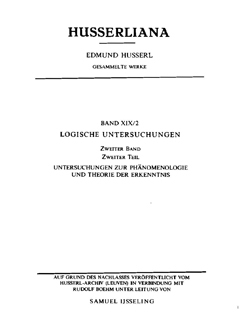 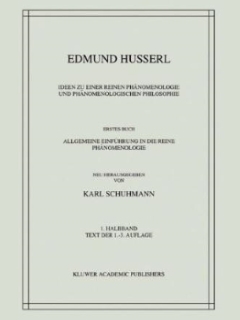 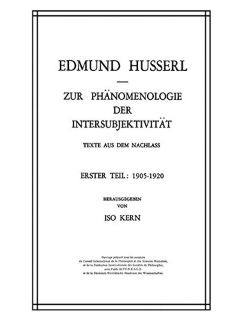 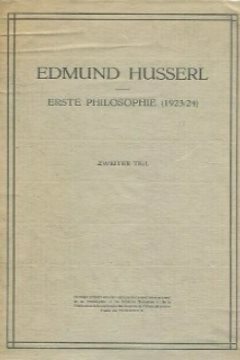 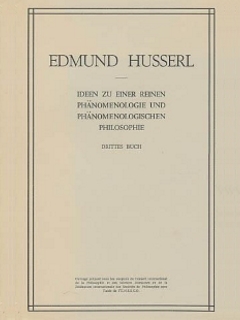 Was Husserl a realist or an idealist?